No longer is a collection of books enough for your bookshelf. Just a quick peek at Pinterest will reveal lust-worthy shelves that have been styled to utter perfection! It’s pretty overwhelming, and in some cases unachievable, but I’ve taken some inspiration from the interior imagery and styled my own book case using items from around the home. 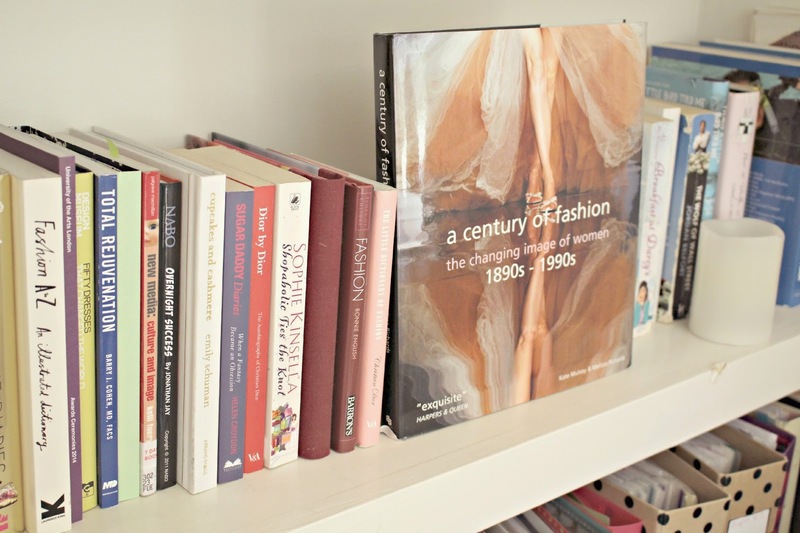 My post from a while back, How to Style a Coffee Table received some lovely feedback, so I thought I’d also share my findings on how to style a bookcase! 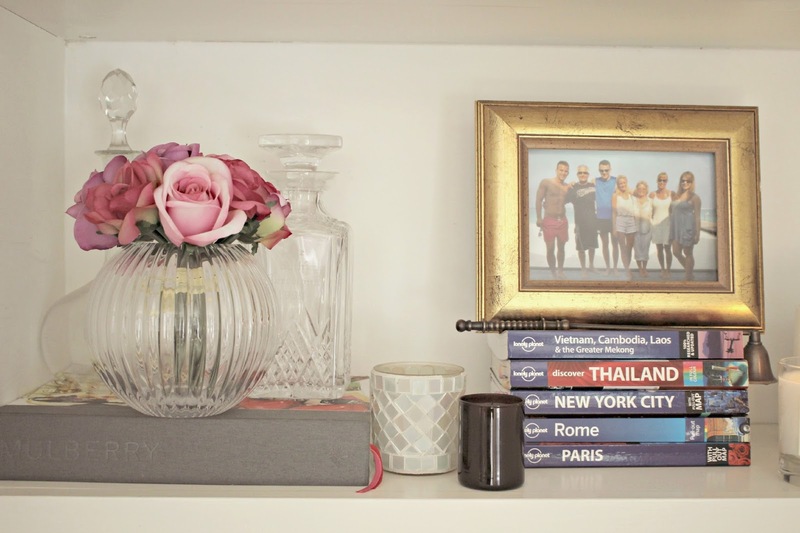 Here are some of my top tips for giving those shelves that Pinterest-perfect touch. Showcase your most prized possessions. I don’t mean valuables, but who said that bookcases are just for books? Not in my house! Alternate the shelves between books and personal objects. My central shelf contains city guides from some of my favourite places, as well as some crystal Trophy decanters which belonged to my father, and some of the London Fashion Week invitations from the shows that I worked on during my time at Mulberry. Taking centre stage is a photograph taken during the holiday to the Maldives on which I met my boyfriend! Now here’s a crazy idea! Stacking your books horizontally instead of placing them vertically. The result? A calming, unusual-yet-it-somehow-makes-sense kind of aesthetic, and perfect for larger books which may not fit in any other way too! Also, if a book has a pretty cover, turn it face on to break up a row of books. It’s important to consider visual balance when styling your bookcase. It can be through colour, texture, or in this case, scale. But balance will always be pleasing to the eye and so is a good trick to ensure your bookcase looks well thought-out. 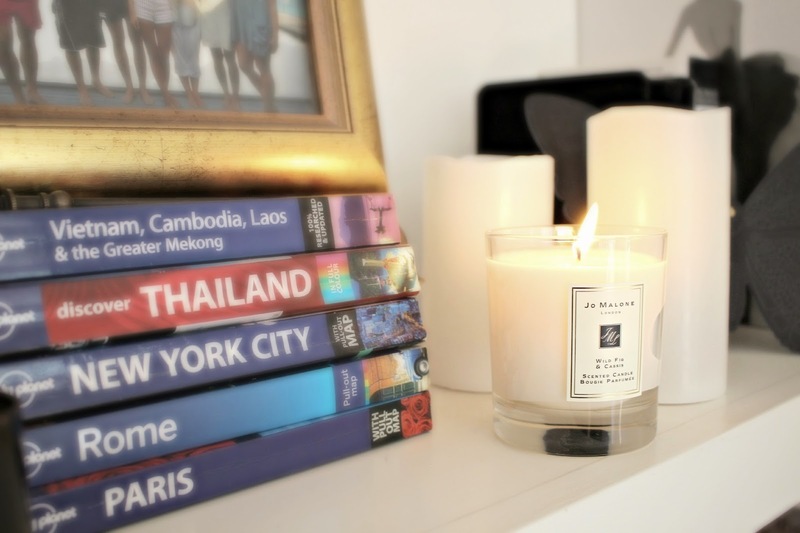 No interior decor post would be complete without a Jo Malone candle! Candles and other small objects help to create variation in height, shape and volume, ensuring you end up with a bookshelf with plenty of interest. If you want it to look really stylised, make sure all the details stick to one style, or colour scheme. 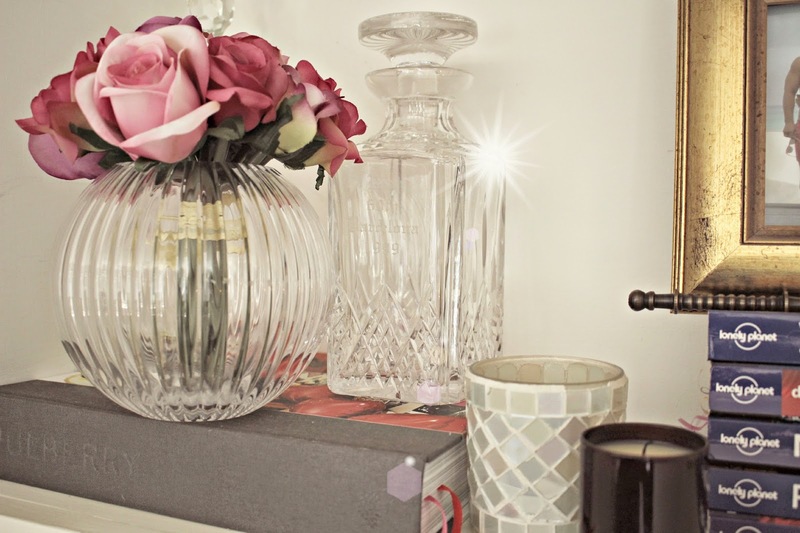 For me, a home should be lived in, so all of my items are personal, so a mixed bunch can be found on my shelves. Whatever makes you happy. Oversized sparkly letters? Flowers? Rose gold owls, or pineapples? Go for it! 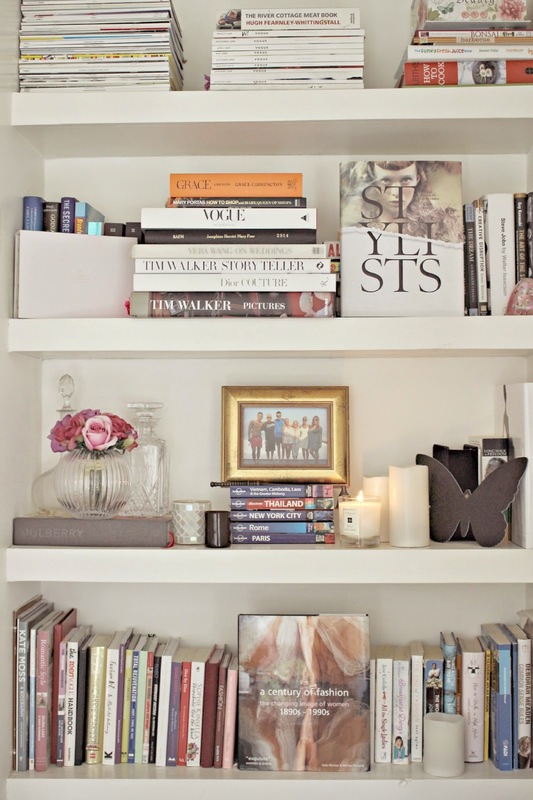 I’d love to see how you style your bookshelves, so if you’ve got one to be proud of, tag me in the pic on instagram! I’m @JosieLDN. Today I’ll be posting a pic of my entire bookcase from further away, so keep a look out! 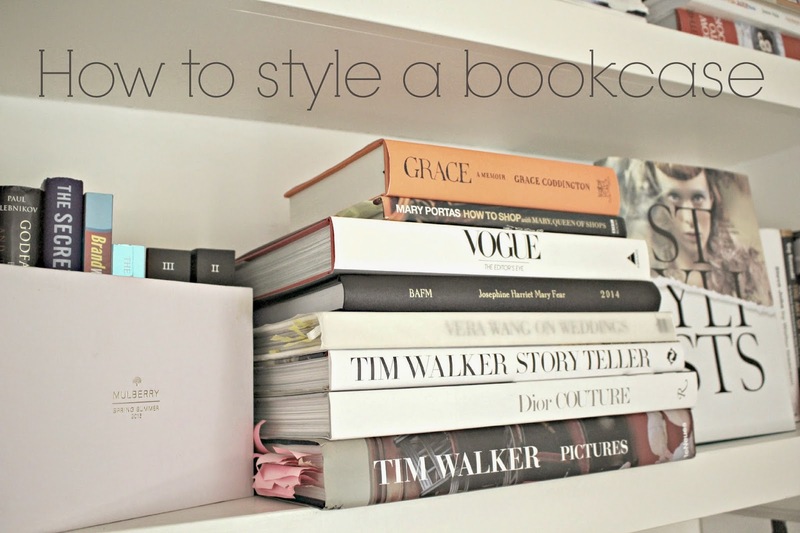 Do you have any tips for styling a bookcase? P.S – Be quick! Only a few bargains remaining in my Blog Sale!